We offer PABX System, PBX System & IP PBX from reputed Vendors.A good communication platform is the backbone of your company. The right system ensures that all incoming and outgoing calls reach the right person. We deal with Avaya , Nec , Grandstream , Sangoma , Dlink ,Snom, Yeastar MyPBX , Panasonic ,Digium ,Snom ,Cisco, Polycom, RTX, Yealink, Asterisk & Zycoo . Our solutions include Unified Communication features like Voice Mail, Voice Mail to email, Instant Messaging, Fax handling capabilities, Mobility & Video call support. 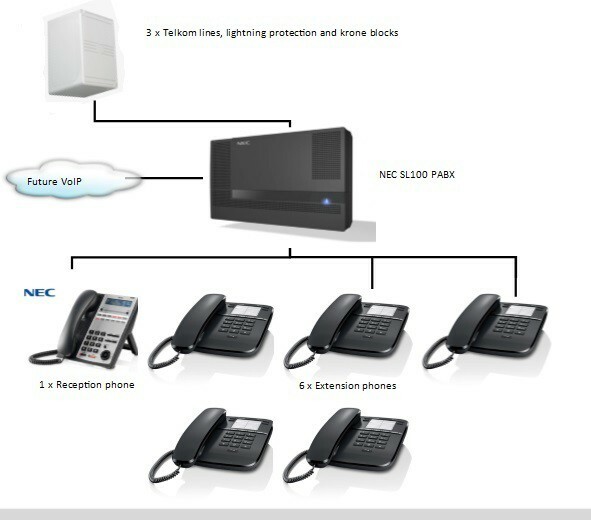 Selecting an expert company in Kenya to install IP PBX system is very important. We are the expert in Kenya. Our Sales, Support and PBX Installation Service cover Kenya major cities; Nairobi, Kisumu and Mombasa. So, do not waste your time on hiring an un-professional firm for your Telephone Installation. Call us today to get free consultation and quote.